Innovation, please have a seat next to utilize, state-of-the-art, and other misused or buzzwords twisted into a form of themselves they were never meant to be. Please know that if you did not create it, it’s not innovation. 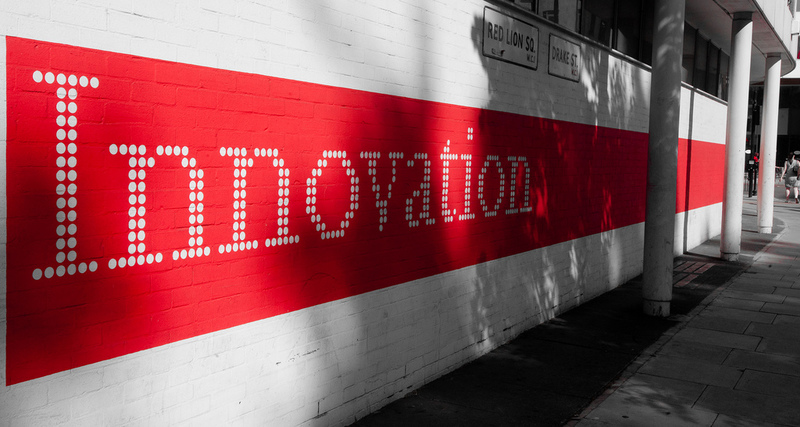 Innovation: The action or process of innovating; A new method, idea, product, etc. What is it with business people and the need to grab on to a word, change the meaning, then drag it into a smackdown until the poor innocent thing is a shadow of itself, and everyone starts eye rolling as soon as they hear it? FYI my web world people please sit ninjas and rockstars down next to innovation. It’s ovah. Also, “Have a seat” your clock is ticking, too. Right along with “turn up” or” turnt up” or “turn down,” whichever way I’m supposed to turn nowadays.